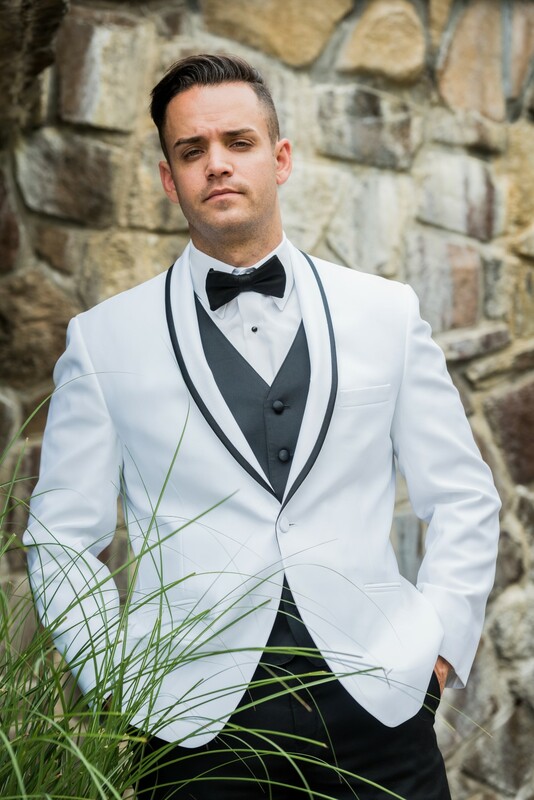 Style Help: How to Pick the Perfect Tuxedo for Any Groom! There is a lot to consider when it comes to picking out your groom’s wedding day attire. 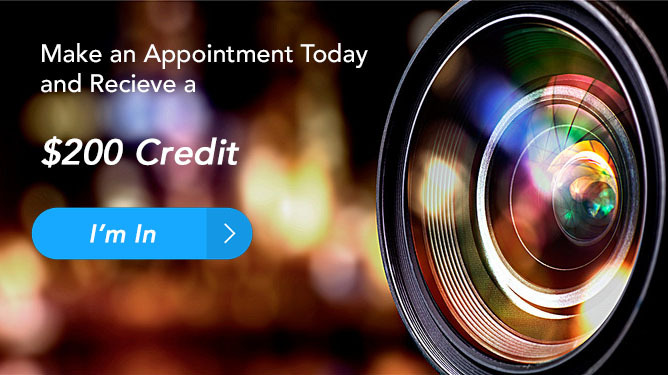 Are you buying or renting your tuxedo? Sticking with plain black or throwing a pop of color into the mix? Whatever you decide to do, making sure he is comfortable and ready to spend the whole day in your suit is very important! We have you covered with style tips, tricks, and everything you would need to know about how to pick a tuxedo. 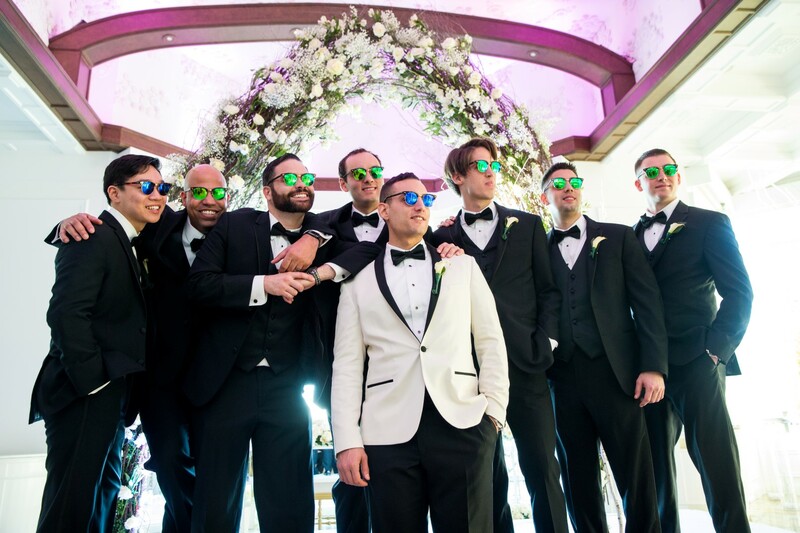 Take a look at some of our grooms, their groomsmen, and the swagged out styles they have chosen for the wedding day! Believe it or not, suits and tuxedos are completely different. Yes, they are made up of the same elements: a jacket with matching pants but when it comes to fashion, they serve different purposes. 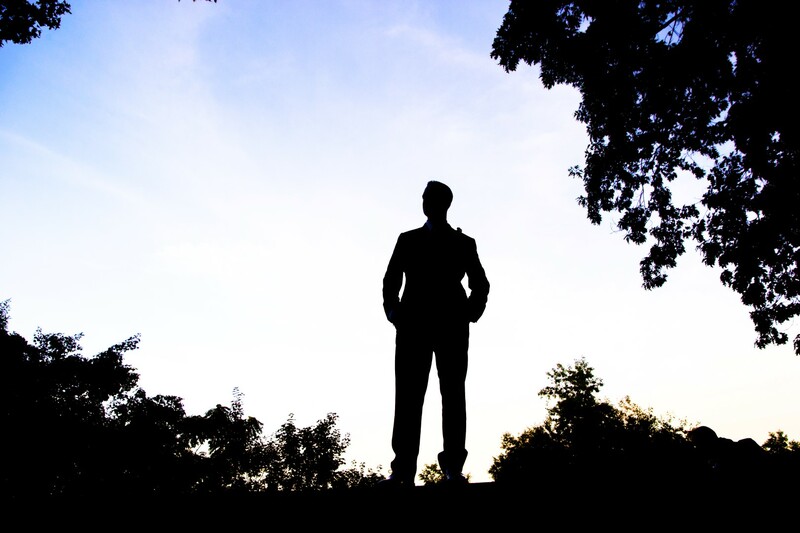 A suit is mainly for more casual events where you have to dress nicer than a polo and slacks. An important meeting, formal lunch, anything that is set in the daytime calls for a suit. A tuxedo for weddings, however, is for the nighttime. Whenever someone says “black-tie” they mean wear a tuxedo. There are a lot of rules when in regards to how to wear a tuxedo properly. For example – you should only wear black knee-high socks. But we say it is okay to break these rules as long as you’re happy with the way you look! Is your wedding an all outdoor affair? Having an outdoor wedding will change the way you dress because of the weather, different fabrics are better for the sun or even for the colder nights. 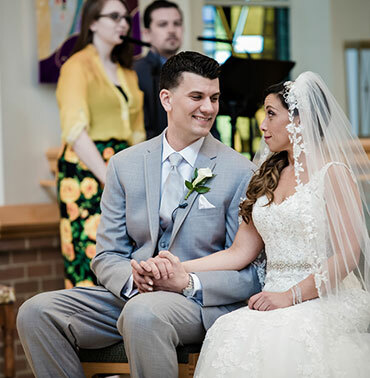 Weddings in the spring and summer are usually more laid back thanks to the beautiful warm weather. Why not pair your outfit with a checkered button-down shirt. We advise you to avoid black but wear a nice navy blue. When it comes to tuxedo colors, more and more men are opting out of wearing the typical black suit/ tuxedo but moving towards different shades of grey for their suit. This will fit with the weather as a light and comfortable color palette to fit with the sunshine. If you want to wear black try styling brown shoes with the outfit! If you are planning to have an outdoor wedding and you want a more laidback feel for your wedding, try wearing a vest instead of a jacket and rolling up the sleeves! 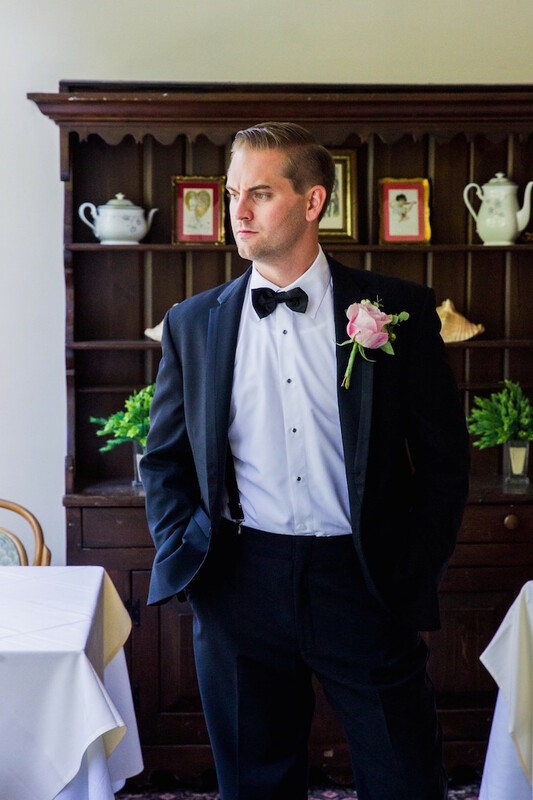 Unlike the summer, we suggest wedding attire for grooms this time of year to be made up of wearing dark colors such as burgundy, dark blue, and black. It will fit the romantic tones that Fall and Winter weddings produce. We’ve noticed that weddings during this time are more formal and call for a black-tie affair for their guests. Why not go all out and wear a tradition tuxedo with cummerbund and tails! Play with textures such as satin and wool. Because you will most likely be inside you can wear pretty much whatever you want because of the contained temperature! Have Fun with Your Tuxedo! Who says you can’t have fun with your tux? Try having silk or velour for as the fabric for your tuxedo. Have fun with your groomsmen with unique socks such as superhero socks and show them off in the wedding photos! Who said you had to wear boring dress shoes? Try stylish sneakers or even custom made shoes. Baseball player Bryce Harper lined his wedding tuxedo in pictures of his now wife, Kayla Harper. It was a cute surprise when he revealed his the linning to her during their first look pictures!